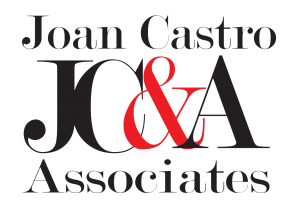 Joan Castro & Associates have the knowledge & 20 years of experience specializing in the luxury real estate market. Our goal is to work for you to make your real estate dream come true whether its a luxury gated golf club property or a non-gated property located in Palm Desert, La Quinta, Rancho Mirage, Indian Wells or Indio. Since 90% of all real estate transactions begin with searching the internet, our website was developed using all the tools to make your on-line search successful and seamless no matter what kind of property you are searching for. Joan Castro & Associates have built their business based on a referral network of satisfied repeat business. Our goal is to provide you a 5 star experience that is that is beyond your expectations. Whether you are buying, selling or searching for a seasonal winter lease, please call us at 760 250-2984.
have worked with Joan Castro on three separate real estate transactions for homes I have purchased and sold in Palm Desert and Rancho Mirage. She is currently listing my home for sale at 7 Tennis Club Drive in Rancho Mirage Racquet Club and it is under contract for more than the asking price. 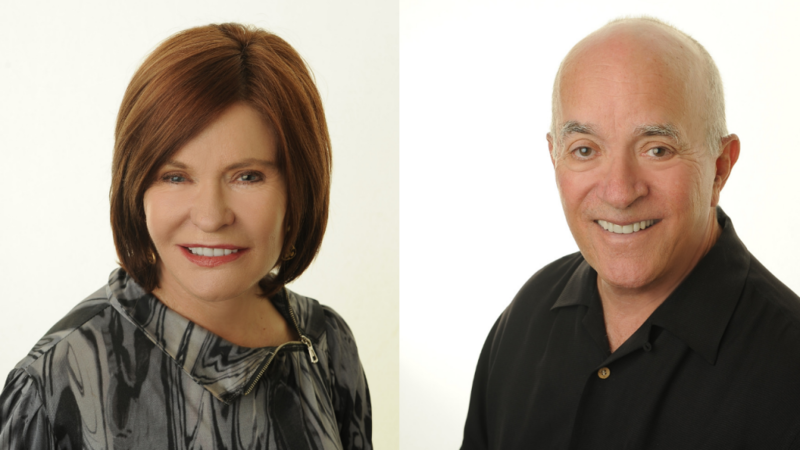 Being in the mortgage industry myself for 25 years now, I can attest to knowing what makes a good real estate agent and Joan fits the bill in every way. Joan cuts through the nonsense and is efficient and knowledgeable in how to market a home and get it done. Most important to me, however, is the fact that she is responsive to my questions via text and email and really does manage the transaction and deliver great service. She also has a great network of vendors she relies on to handle any issues the home may have to maximize the marketing potential a home has. I would highly recommend Joan for any real estate needs and know she simply will not disappoint! H Joan is the consummate professional. and a real dynamo From the beginning, I had complete confidence and trust in her and knew that I could rely on her to get me through the process of buying a house. She is honest, patient and very even tempered, even in the face of my silly questions and requests. Added bonus: she is fun to be with! I have had associations with numerous real estate agents in the past, in different parts of the country, to buy and sell properties. Joan is by far the best. I recommend her without qualification. I am a real estate attorney with almost 40 years of experience and have dealt with both commercial as well as residential brokers during my career. 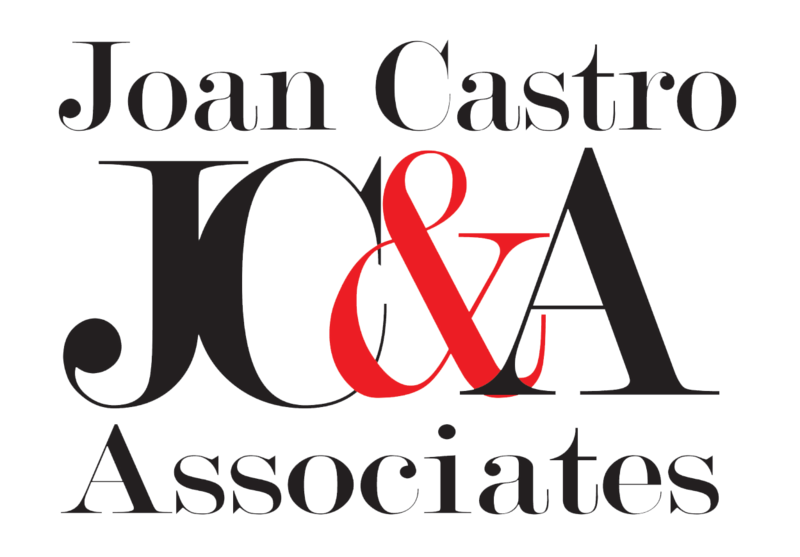 Joan Castro is without a question the best broker I have ever dealt with in my many years of my law practice. Joan's services as my broker went far beyond the responsibilities of a broker. She has a vast knowledge of not only the market but an array of other service professionals to assist any purchaser with any improvements or repairs needed in any home. Joan has made me a life long fan as she is the consummate real estate broker who sets the standard for others to follow. Joan Castro was my real estate broker during a recent sale of property within the Monterey Country Club. She was outstanding in all aspects of marketing the property including staging, publicizing, and pricing. Added to that, she was enthusiastic, creative, professional, and a joy to work with. The house sold on opening day for more than the asking price with all bidders willing to pay cash and accepting a short escrow. I highly recommend Joan to all parties wishing to sell residential property in the Coachella Valley.